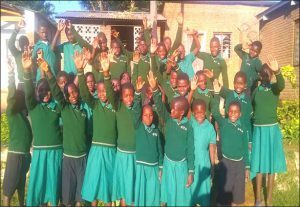 The organisation AquaAid Lifeline supports orphans in Malawi, and the involvement of St Andrew’s church began in 2005 when preparations were made for some of our young people to volunteer in the orphan village of Namisu. Since then there have been further trips and visits to other villages and the congregation is very actively involved in a Sponsorship Programme. 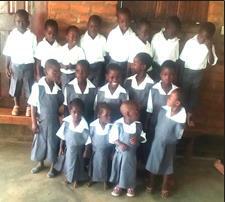 They also support fund-raising activities on a regular basis. Details of all these can be found on the Project’s website/ Facebook site and there is also a monthly update in the church magazine Quest.